link Download : Get me to the website!! 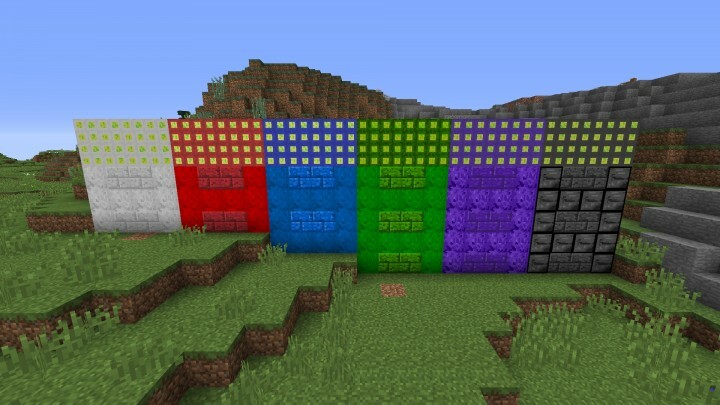 InfinityCraft is a Forge mod for minecraft 1.12.2, 1.11.2 and 1.10.2 It is going to add a wide variety of blocks, items, tools, trees, crops and so on..
You MAY add this mod in a modpack, ONLY if i am credited. 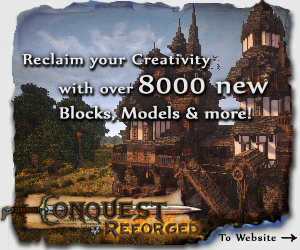 You MAY NOT make any money of your modpack, no matter what. 1. 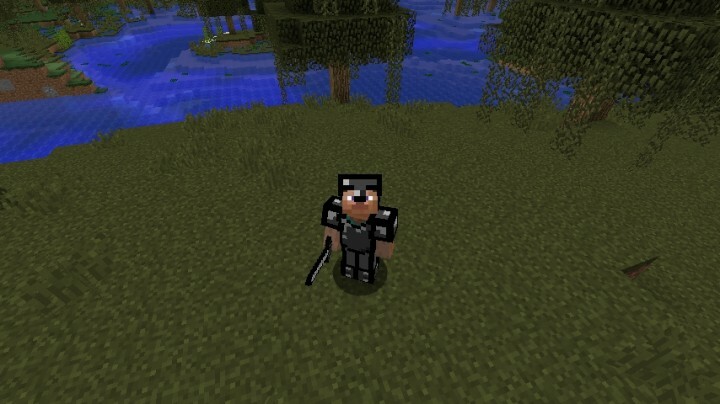 Download the mod from the original site here on Planet Minecraft. 3. Drop the InfinityCraft.jar into your mods folder. Feel free to leave a Diamond or a Comment. Perhaps you would know why? There is one bug, you forgot to add the recipes to craft ore blocks back into their items. so if I craft an Amethyst Block, I can't turn it back. Sorry for the late reply, haven't ben active in a while. 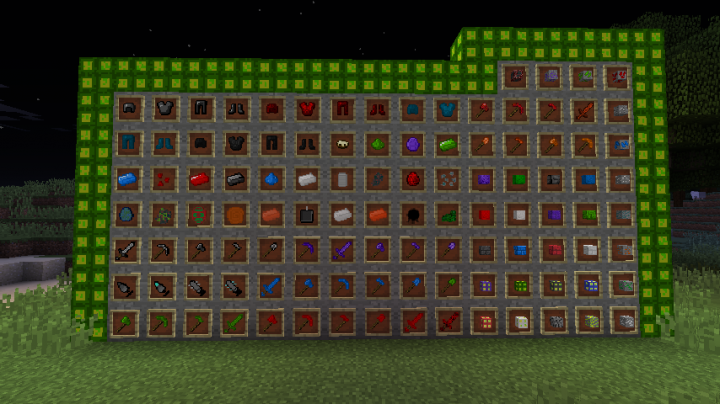 But to get to the point, i haven't thought about that.. Crafting blocks back will be added in an future update for sure! How do you make a drill? I cannot find out the recipe for it. Please help me!!! I suggest downloading Not Enough Items or Just Enough Items. They help with the recipes. Press R to see a recipe, and press U to see the uses of the item. Best mod ever! u need more dias and subs! I was wondering if you could add a speed boat into the game. Here is the crafting recipe. I really hope you add this to the game this took me a long time to think of. Omg! Thanks! I am also wondering how to get an energy crystal in-game. I use JEI but I cant figure it out. I will write it again but different. Oh god. I didn't know it was going to do that. Is there any way I can view all the crafting recipes? I wanna know how to craft a motor among other things. Do you know what the fuel for the compressor is? I tried putting in coal but it wouldn't compress my ocean chunks. 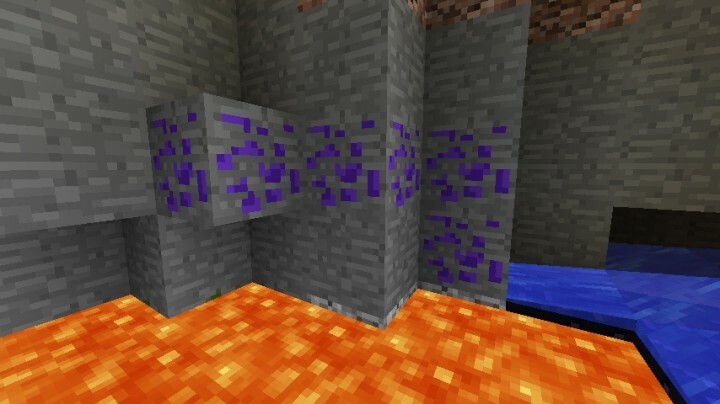 The recipes for ocean and nether diamonds have been changed. 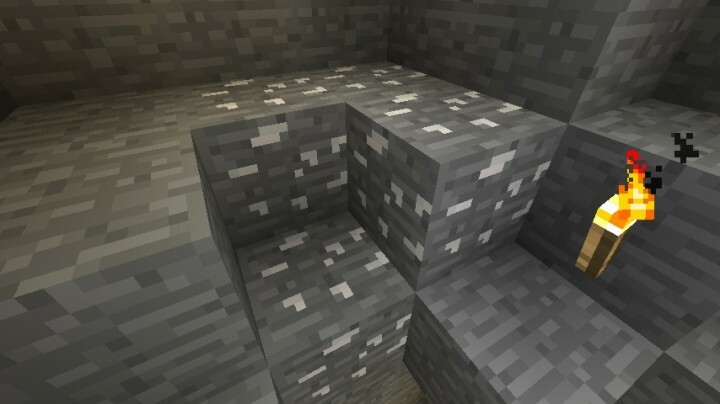 You can now craft them by putting a diamond and a ocean chunk or nether dust on the crafting grid. The fuel for the compressor is indeed coal. I can't find a recipe anywhere for the compressor and the one in the video doesn't work for me. 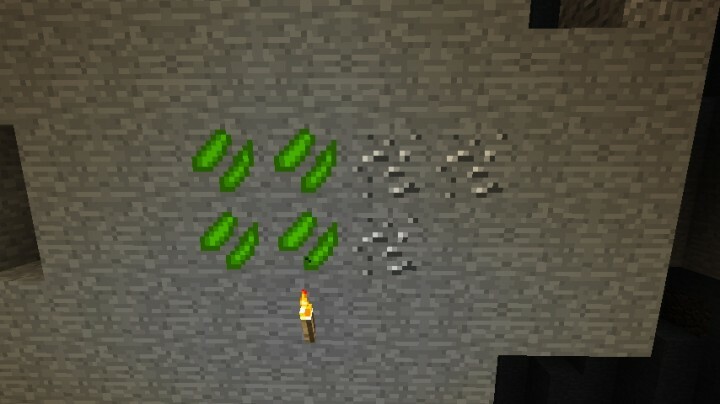 Thanks, now I can use these 3 stacks of ocean chunks! THIS IS THE BEST MOD EVER!!! Thank you. I see that now. Sorry. I have horrible internet service and have trouble with videos. That video really is sort of critical for this mod, just to figure out how different things are made. Thanks again! Hi. Just a quick question. What did you use to code your mod, the software you used? I use Eclipse for the java programming with intergration from Minecraft Forge. To start modding, i advice to learn java first. Is there a particular book/website/program that you recommend for learning java? www.codecademy.com/learn/learn-java This is pretty good for learning Java. Maybe you could add some info in the description what this mod does and what it's about. As the Title says, The mod is still Work In Progress. Maybe i add food or mobs later.